live music, bird watching, and more! 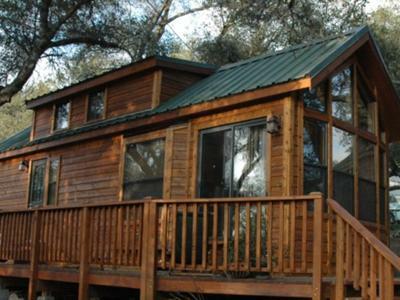 From live music and gaming to star gazing and hiking, there's just so much to do at Oak Knoll Campground, our RV park near San Diego! Join us for terrific camping activities like boating on Lake Wohlford, paintball wars at Mr. Paintball USA, and airplane rides with Barnstorming Adventures. With our proximity to the Pacific Ocean Beaches, you can also spend a day enjoying the sun, sand, and surf of beautiful Southern California. 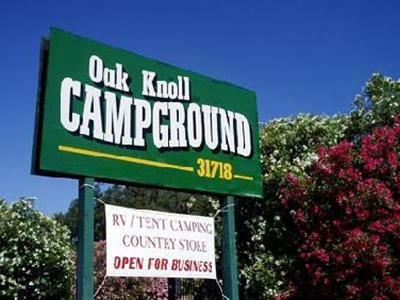 Oak Knoll Campground has a sparkling swimming pool for you to relax in, hiking trails, mountain biking, and a full video arcade. We also have horseshoes, a pool table, and a softball diamond in addition to our playground, video library, camp store, and dance pad for group events. And because our Pauma Valley campground is open year round, you can even enjoy seasonal activities like cross-country skiing and hiking through the snow. You can organize a star-watching party at the nearby Palomar Mountain Observatory or head to the Bates Nut Farm for tasty samples and a tour. For adult entertainment, look no further than the Harrahs Rincon Resort and Casino, located just seven miles from Oak Knoll Campground, or the nearby Casino Pauma, Valley View Casino, Pala Resort and Casino, and Santa Ysabel Resort and Casino. You'll find plenty of Vegas-style gaming, excellent restaurants, and live shows that feature well-known musicians and comedians. For fairs and festivals, just head to the amazing Old Town Temecula and Wine Country, home to live musical shows, wine tastings, and special events like the Old Town Quilt Show, the November Erle Stanley Gardner Mystery Weekend, or the Old Town Temecula Bluegrass Festival. You won't want to miss Western Days in May or the Balloon and Wine Festival in June. 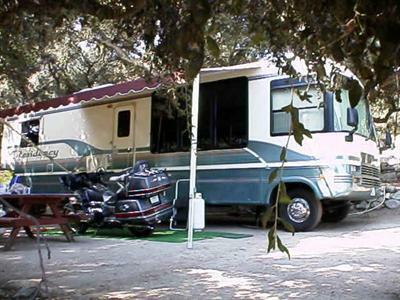 And you'll also enjoy a day trip to beautiful Old Town Julian and Ramona Valley Wine Country . 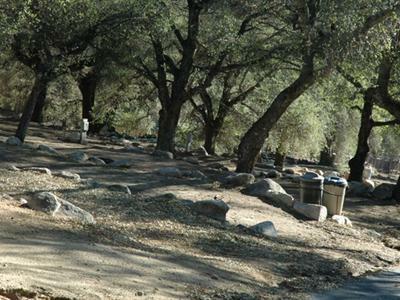 There's so much to do and see when you come camping at Oak Knoll Campground in Southern California!